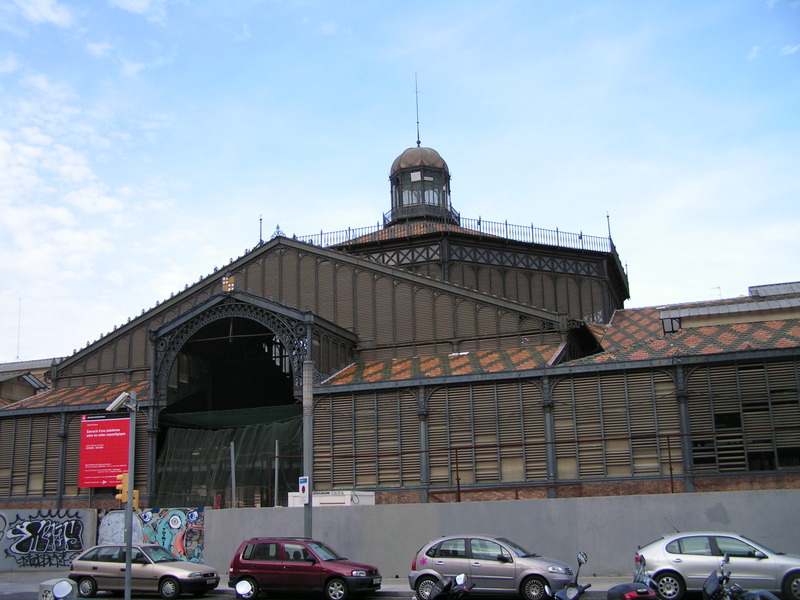 “El Born” is a district of Barcelona, located in the city center. A few years ago a space was created for city residents and visitors, where they can discover the history of the neighborhood. In this location the Born market was located. 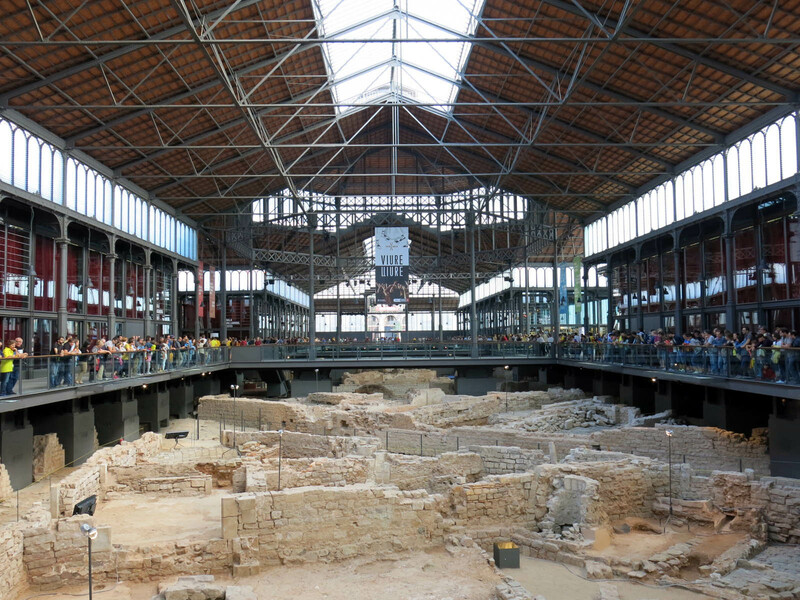 During the works to convert this market in a library, some archaeological remains were found. This finding led to the interruption of the works and boosted a design change to accommodate facilities to its current state. This cultural center occupies an area of 8,000 m2. Its in perfect condition, making it one of the best preserved in Europe. In this space you can see a structure of life in Barcelona from the 15th century to the 17TH century and the history during this time. The site is located in the basement and can be seen from the first floor. Also guided visits are organized. Born Cultural Center has five rooms in which there are exhibitions and activities. In addition, visitors can enjoy a gastronomic space and a bookstore. We recommend you to visit this space and a stroll through the history of a city in constant change and movement. In this link you have more information about the programming and schedules from the Center. Barcelona offers you multiple options to enjoy the culture and leisure. Plan a getaway with Aspasios and enjoy an unforgettable stay.